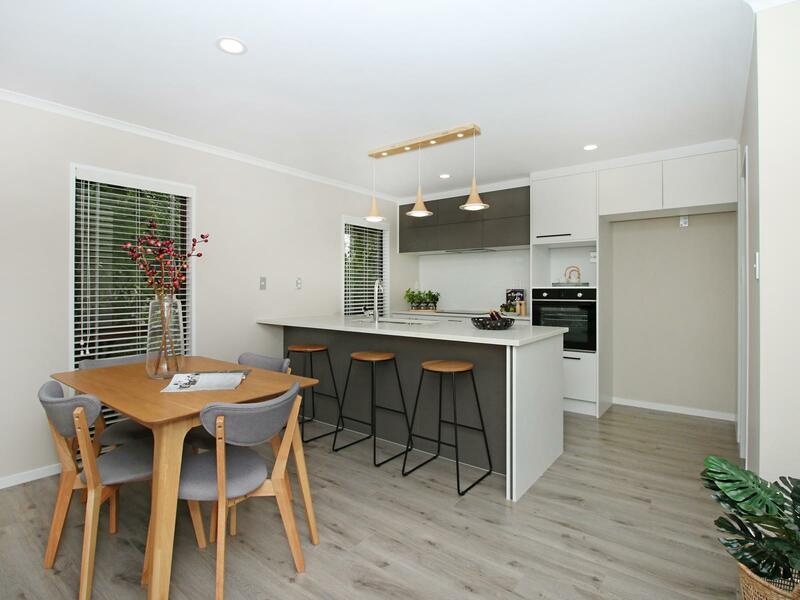 A great opportunity here for you to purchase this totally renovated modern low maintenance two bedroom plus conservatory townhouse. Situated within walking distance to the city centre, Terrace End shops and supermarkets. Positioned for the sun, this home features an open plan kitchen (pantry area) and dining, separate lounge, two double bedrooms, lovely neutral tones throughout, heat pumps, separate laundry, conservatory, stunning tiled brand-new bathroom, separate laundry, separate toilet, single internal access garaging and a well fenced easy care 288m2 section. Ideal for singles, couples or retirees. Immediate possession available. Call me today to view.